I though it would be nice to share some of my instagram snaps with you all from over the past week! 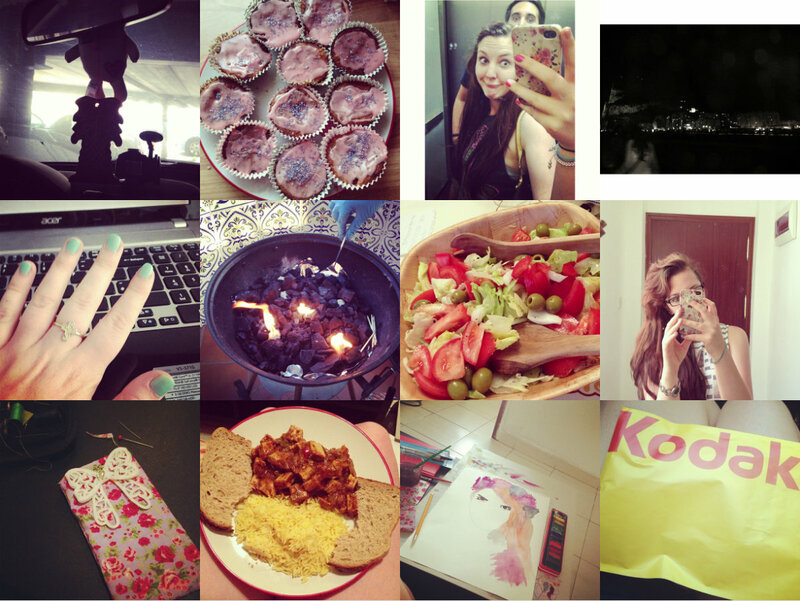 You can find me on instagram by searching “lovemaisieblog” or clicking here! Leave your instagram usernames below and i’ll check them out 🙂 Happy snapping! Following you on Instagram now, my username is @MayaMoo! 🙂 I miss the days of picking up prints from the photo shop, need to get myself a disposable camera! Beautiful photos!! would you like to follow each other by Bloglovin? I love buying disposables! They're so fun! !